With the Holidays just around the corner, we are announcing our Holiday Specials at Select Floors and Cabinets. Now is a great time to get new floors from custom carpet, to tile to luxury vinyl tile to hardwood flooring! A typical installation can be done in one to two days so you can have your new floors installed in Atlanta before company arrives for Thanksgiving or Christmas. Install new floors today and save money during our holiday promotion at Select Floors and Cabinets, call 770-218-3462. 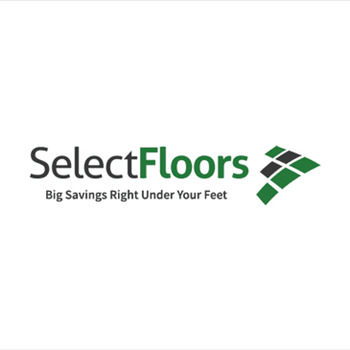 At Select Floors and Cabinets, we understand the importance of loving where you live, which means loving your floors. That’s why we carry a huge assortment of custom flooring from luxurious carpets to tile floors. We are a mobile carpet store so we can come right to you and let you browse samples of our flooring or you can visit us at 1890 W Oak Parkway Marietta Georgia 30062 and browse our showroom. We have been providing quality workmanship and exceptional customer service on every flooring project we take on and since 2003 have helped over 5000 happy customers accomplish their flooring goals. When you want to install new carpet floors in your home, let us put our years of experience to work for you. Schedule your free flooring estimate in Atlanta with Select Floors and Cabinets and let our expert installers come out to take measurements at your home. During this time we can answer any questions that you may have and help you pick out the best floors for your space. Give us a call today for more information at 770-218-3462.